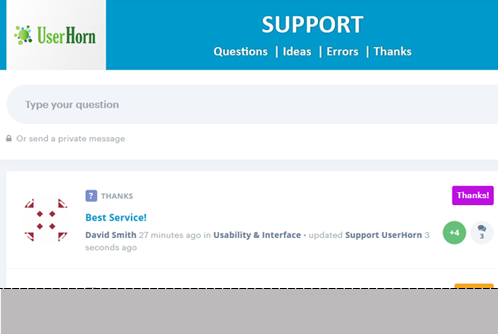 If you need the Best Online Customer Service Tools, we believe that the UserHorn service is created for it. 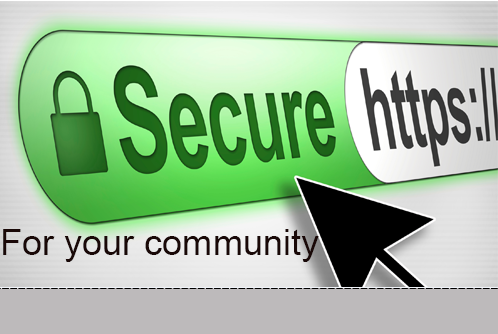 All you need to better serve customers in one place. We offer you the best solution, including CRM Customer Service and Support, Customer Support Widget, Website Feedback Widget. 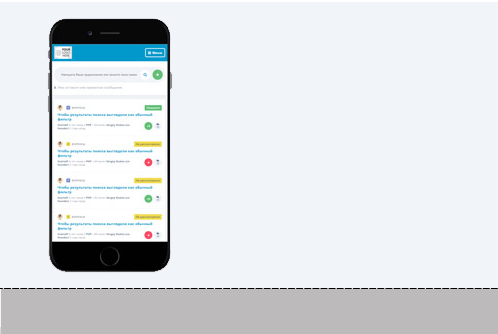 Website Feedback Widget is the ability of a user to ask a question in CRM Customer Service and Support from any page on your website. 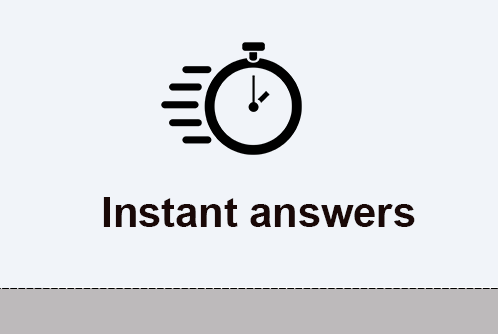 On the Widget there is a search form where after typing your question the system will automatically offer possible answers. 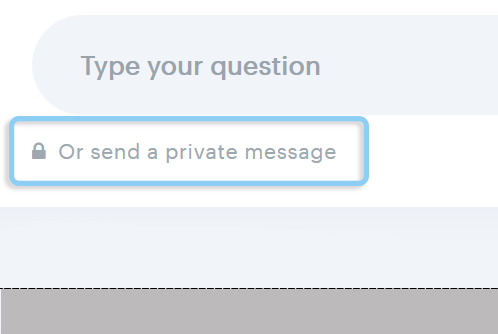 Your users will find a faster answer to their question, and if they do not find it they will ask a new one. This is convenient for the user and your support department! 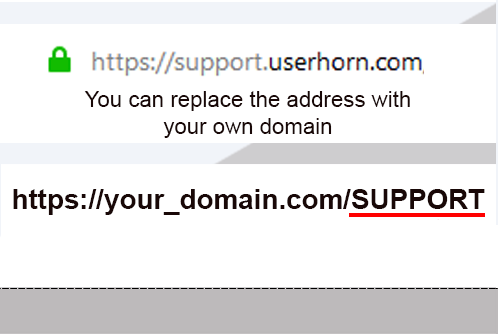 Что думают о Userhorn наши клиенты?